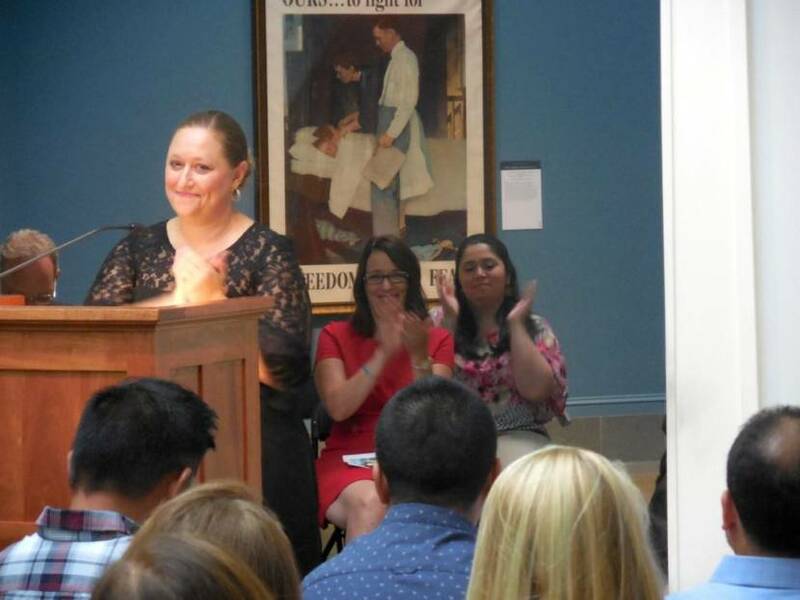 Brooke Mead, who heads the Berkshire Immigrant Center, acknowledges the new naturalized citizens at an Aug. 10, 2018, ceremony at the Norman Rockwell Museum. 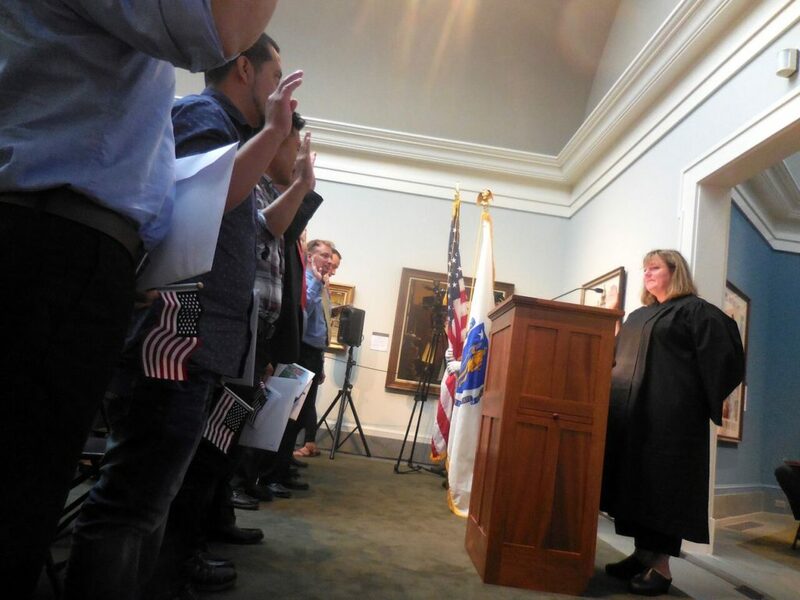 Applauding behind her are Pittsfield Mayor Linda Tyer and Lina Orozco Grillon, an immigrant and educator who sang during the ceremony. 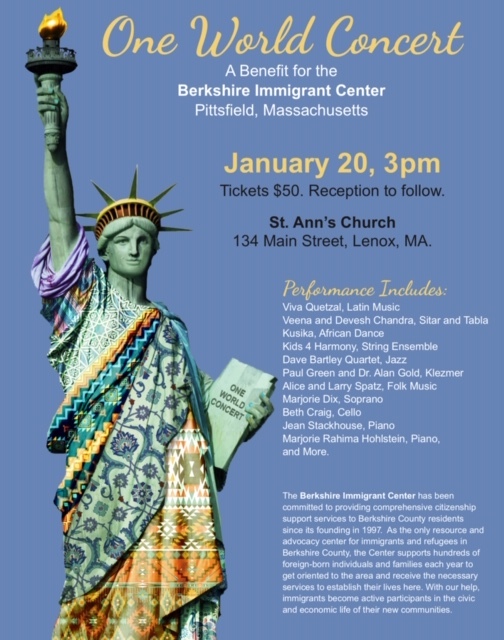 Editor’s note: Due to the likelihood of a major winter snowstorm on Sunday, January 20, the One World Concert to benefit Berkshire Immigrant Center has been postponed. A new date will be announced soon. Pittsfield — The way Brooke Mead sees it, immigration shouldn’t be a political issue. 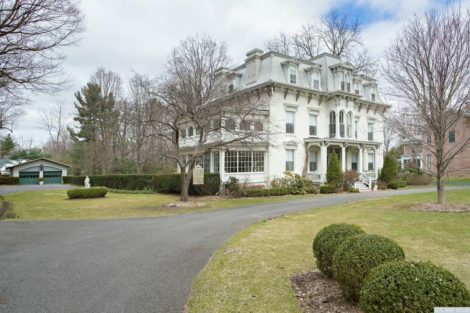 “It’s a bipartisan issue, a family issue, a human issue,” said the executive director of the Berkshire Immigrant Center, an organization that has been around for over 20 years, helping to welcome and integrate people from over 70 countries to the Berkshires each year. As to the organization’s goal? “To help people navigate the United States immigration system, the lynchpin to helping people do myriad things,” said Meade in a recent phone interview, pointing out that BIC serves over 700 individuals in-house and another 300–500 through its outreach services each year. This weekend, the One World Concert—a richly diverse and internationally flavored event to benefit the Berkshire Immigrant Center—will take place Sunday, Jan. 20, at St. Ann’s Church, 134 Main St. in Lenox, from 3 to 5 p.m. with a reception to follow. “When we ask for support, we are really asking for support of the ever-growing immigrant population in Berkshire County,” said Mead, whose work is rooted in an important conversation, one aimed at educating everyone about outdated immigration laws. Mead cuts straight to the chase: “This administration has distracted us from the basic talking points: we need comprehensive immigration reform,” she emphasized in a recent phone interview. 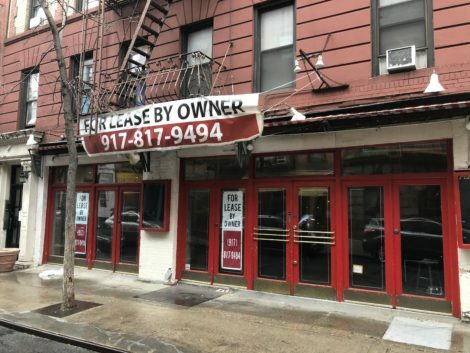 “We live in a community that has not seen large-scale random immigration enforcement, [which means] we forget that this happens every day,” Mead added. BIC is the only organization in the county offering comprehensive immigration services for the more than 10,000 foreign-born residents of Berkshire County—a number that equates not only to 10 percent of the County’s population, but also the only growing segment of the region’s population. “We believe that the thousands of immigrants in the Berkshires make our community stronger,” noted Mead. At the end of the day, Mead is thankful for the conversation: “It is better that people are learning about immigration and talking about it than not,” she said, pointing to the underlying problem: We’ve needed comprehensive immigration reform forever. “People should not have to live in the United States for 20 to 30 years without having to regularize their status,” she added, noting that the Trump administration has made, “Legitimate attempts to curb legal immigration … and [created] a rhetoric about immigrants that has been more negative than positive.” Meade pointed to “erroneous facts that demonize an entire population” as taking important attention away from the “contributing, hardworking, smart, forward-thinking members of our community who are being undervalued and underappreciated.” From Mead’s perspective, widespread immigration reform is the only way to fix this. 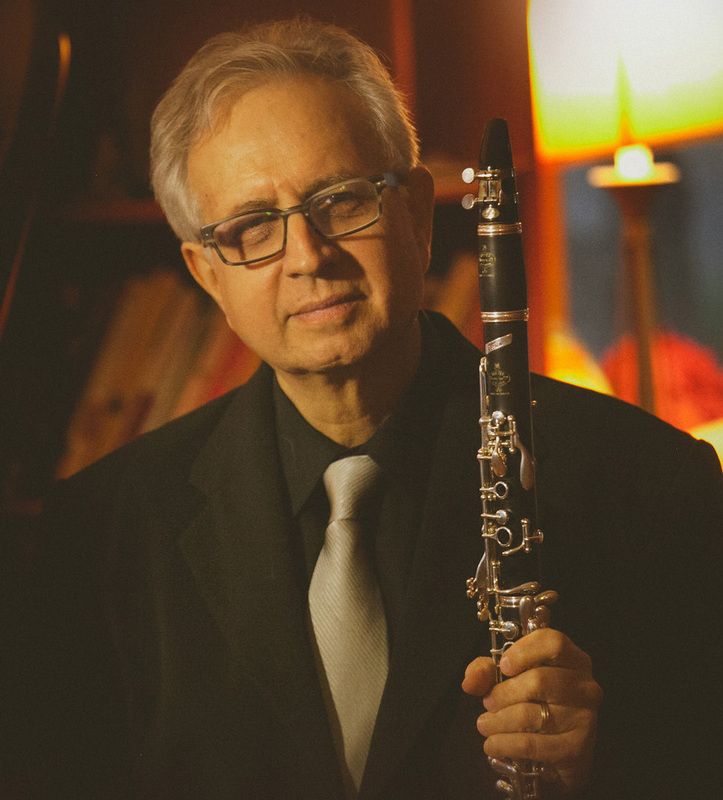 Performers in Sunday’s concert include talented musicians and dancers from throughout Berkshire County and beyond, including Klezmer music by clarinetist Paul Green and pianist Dr. Alan Gold; Latin Jazz by Dave Bartley on piano, Dave Christopolis on bass, Lowell Laporte on percussion and Aaron Dean on saxophone; Latin music by samba band Viva Quetzal; African dance and storytelling by Williams College ensemble Kusika; Suite Populaire Espagnole by Manuel de Falla with Beth Craig on cello and Marjorie Rahima Hohlstein on piano; Indian music by Devesh Chandra on tabla and Veena Chandra on sitar; American folk music by Alice Spatz on bass and Larry Spatz on guitar; and the Kids 4 Harmony String Ensemble. 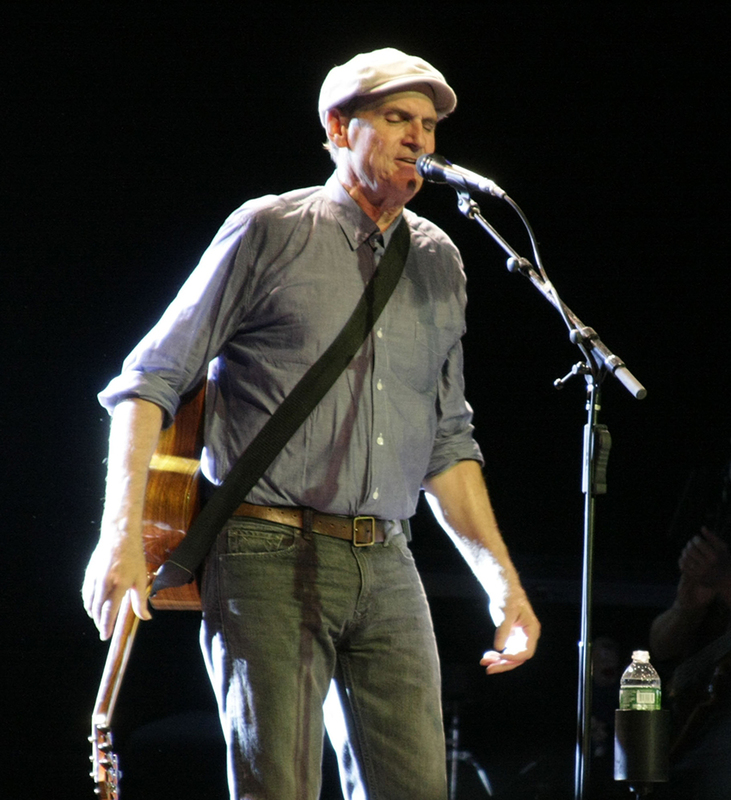 Local musical hero James Taylor and his wife, Kim, have donated two extraordinary gifts to be auctioned during intermission: two VIP tickets to Taylor’s July 4, Tanglewood performance, with backstage access for the sound check; and an autographed and personalized copy of his pop-up book, “Sweet Baby James” (visit http://www.jamestaylor.com to see a video trailer for the book). A paddle auction during intermission will also raise funds for BIC. Guest auctioneer is Rep. William “Smitty” Pignatelli, D-Lenox; Sen. Adam Hinds, D-Pittsfield, is guest emcee for the performance. Meade, who has been at BIC since 2002, worked in the capacity of program coordinator until she was appointed executive director in April 2017; BIC is the only agency in Berkshire County that strictly serves immigrants. BIC’s mission is to welcome new immigrants and refugees and to provide them with the tools and services to integrate into the fabric of their new community to achieve financial stability and family success. 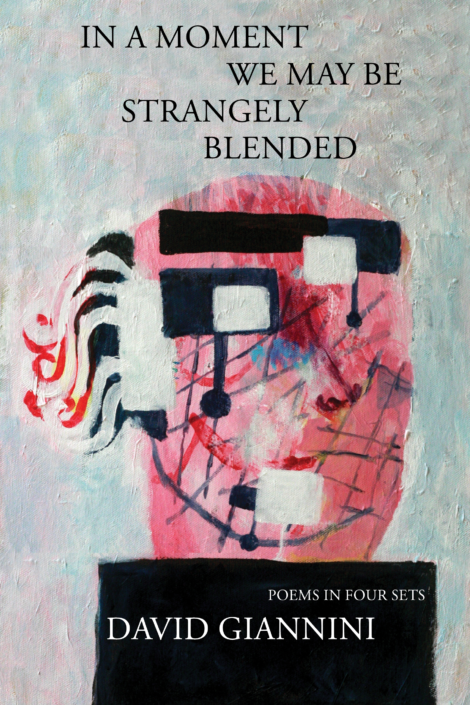 Tickets will be available by cash or check at the door; or online using the “Donate” button at http://berkshireic.com.